Be guided through a variety of basic topics aimed at developing simple conversation skills. This class is suited to those who have completed a least 6 months of beginners French or if you studied years ago. You will learn basic communication skills with Vanessa, which will make your journey even more exciting as you will be able to communicate with local people. During this course you will also receive some practical information and suggestions about tourist sites, hospitality and culinary specialties. 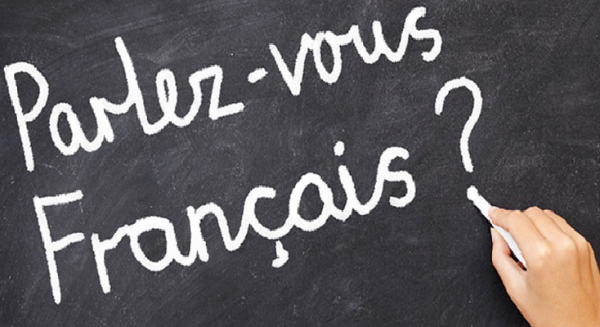 7 available	 French for Beginners - Term 2	 A$200.00	 Please print and fill out an enrolment form or pick up one at reception.